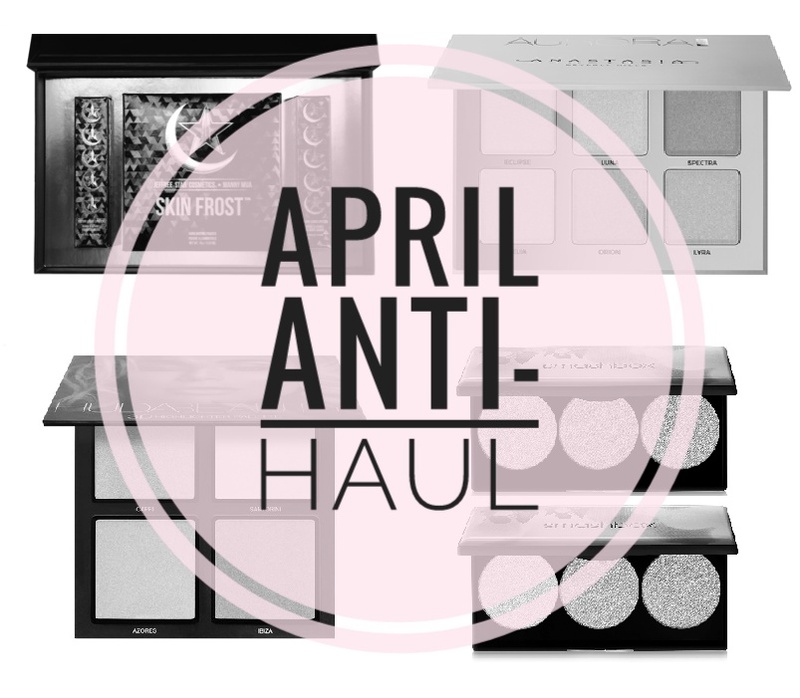 It's a new month, so that means it's time for a new Anti-Haul! If you're not familiar with Anti-Hauls, they're about all the products I'm not buying this month. These days, the makeup world is cranking out an insane amount of products and it can be really hard to keep up with every new release. Whether I'm reading other beauty blogs, watching YouTube hauls, or following makeup news accounts like Trendmood on Instagram, it can feel really overwhelming. Sometimes I have to just take a step back and ask myself if I really need that new lipstick or highlighter palette. There's no doubt that I'm a beauty junkie and have more products than I'll ever use up, but at the same time I'm not about to go into debt (or drain my savings account) to have all the new makeup. There are other (more important) ways that my money can be spent, so I find anti-hauls to be a much needed part of beauty blogging. Not only do they help me keep myself in check, but hopefully they help you to feel like you don't have to go out and buy every new thing that launches. This is not to say that I think any of these products are bad...I'm sure many of them are awesome! They're just not something that I'm personally looking for right now. More new highlighter palettes are launching this month (or have already launched) and to be completely honest, I'm kind of over highlighters. Every brand has come out with one or more different versions and I just feel burnt out on them. Do you feel that way too? I also have so many in my collection, it doesn't make sense to add any more. Sorry Jeffree, Manny, Huda, Anastasia, and Casey...I'm sure these are all amazing palettes. I just can't justify any more high-end highlighting palettes (I still might buy a drugstore one here and there though if they catch my eye). 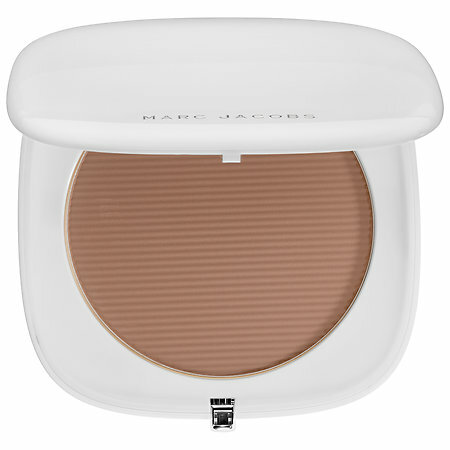 Usually I can't resist anything that has to do with coconuts, or anything Kathleen Lights recommends and this bronzer falls into both categories. It looks like a fantastic product...I just can't bring myself to spend almost $50 on a bronzer. 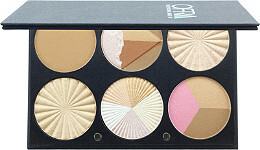 I have the first Carli Bybel palette and love it, so you might be surprised that I decided not to get this one. When I first heard that it was launching I was all about it. But after some thought, I reminded myself that over half the shades in this palette are the exact same ones I already have. If this had been all brand new colors, I wouldn't have hesitated for a second. I just can't see spending even $20 to get the same shades over again. That being said, if you don't own the first one (or you do and you just want the additional shades), I would definitely recommend buying this one. The formula is great and the price can't be beat, honestly! It's just not practical for me. I really struggled with this one because it's an amazing deal. You're getting 5 full-sized blushes and bronzers (that normally cost $29 each), so you're only paying for two of them. I purchased last year's version which already contains Hoola, Dandelion, and Rockateur (plus Dallas and Coralista), and I purchased Hoola Lite separately when it came out a few months ago. Unfortunately, it just didn't make sense for me to buy this palette for one shade, so I ended up purchasing GALifornia on its own. However, if you don't own most of these shades, this palette is really a steal. I also like having these in palette form vs those chunky little boxes that are hard to store. I'm not really a metallic lips kinda girl and I'm not sure where I would wear them in my daily life. So I'm going to pass on these, even though I normally love Urban Decay's Lip Products. 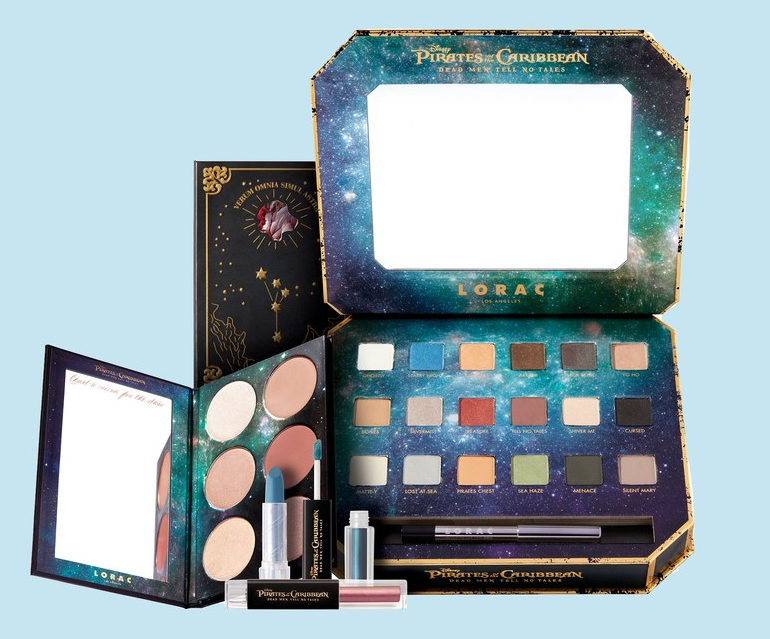 It hurts me to say this because I love Lorac so much, but...I don't think I'll be getting any of the products in the new Pirates of the Caribbean collection. The shades just don't appeal to me when it comes to both the eyeshadow palette and the lipsticks. The face palette looks interesting and I might purchase it once I see it in person, especially if it's different than others in my collection. But honestly, I just don't need any more palettes. The only ones I'll be buying for a while are those with a shade selection that I love and know I'll use. 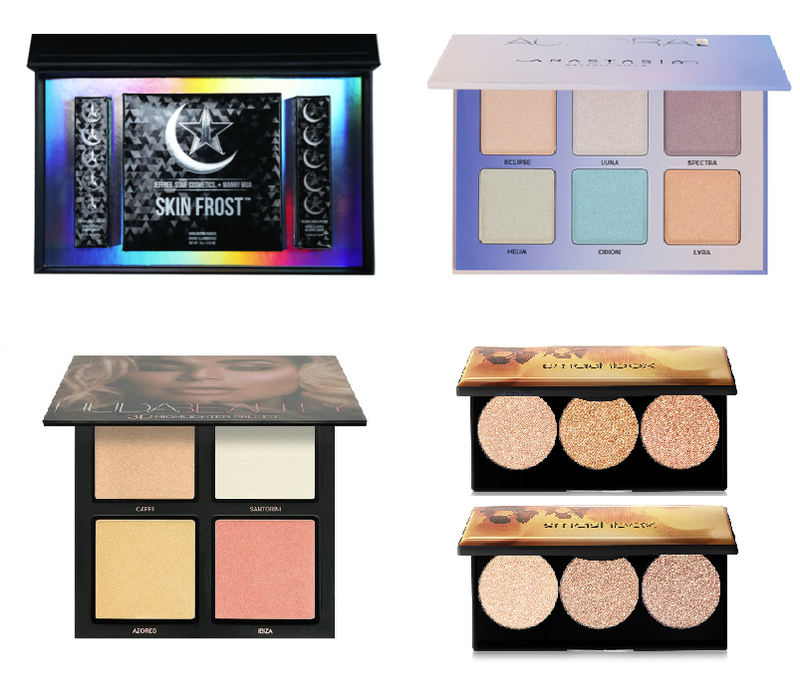 I didn't include this one in the highlighter palette collage above but I had already started this post when I found out that the brand Ofra Cosmetics had just launched at Ulta. I had to add this one in because $110 for a highlighter palette? Really?? It might be amazing. It might be the most fantastic highlighter palette ever. I don't know, but even if it is, there's just no way I would spend that much on highlighter. Nope and nope. So here's my question for you...what products are you not buying this month? I'd love to hear about your anti-hauls! Great post, thank you! I completely agree with you about being burned out on highlighters. Besides there being a thousand ones that are gold, silver, pink, peach, or bronze, it's like companies realize the market is over-saturated so now they're pushing out weird colors like green. Nope nope nope. I have a few nice highlighters (Urban Decay's Afterglow in Aura is my favorite) and that's enough. Also agree about the Lorac PofC set. The eyeshadow palette looks boring, sorry. Almost half the shades are light ones that I feel would run together. You're right Sue, that's what I was thinking also...the makeup companies are trying to keep interest in highlighters by making new and interesting shades but I think the majority of people just wear the colors you mentioned...gold, champagne, peach, silver, pink, or bronze. I also agree with the skincare. I keep buying new products and at this point I won't use some of them before they go bad (and skincare is so expensive!). I so love the idea of an anti-haul and it does help curb my spending. I have such a massive collection, particularly eye shadow palettes, that I've been going through and down-sizing -- which would be a whole lot easier if I stopped buying more! I completely agree with you about the highlighters. Enough already! Same for bronzers and contour palettes. And, surprisingly, I don't find the Lorac POC palette appealing either and I love Lorac. My wallet can breathe a sigh of relief. -- Christina D.
Yes. So tired of highlighters. How many does one really need if you already have all of the standards covered shade-wise? And boring, expensive eye shadow pallets? How many do we need? The colors are always the same as every other neutral palette. I almost bought the Benefit Dandelion Twinkle this weekend and changed my mind. 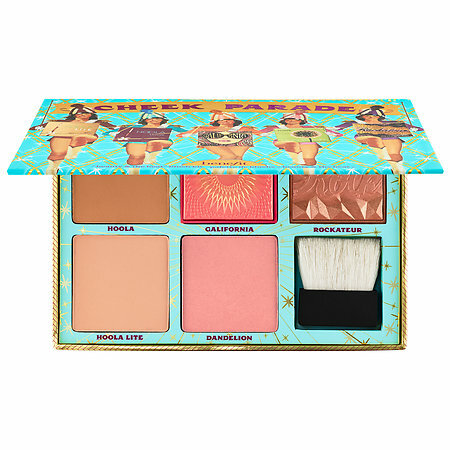 I also almost bought the Benefit Cheek Parade as well, but I already have Hoola and Hoola Light won't show up on me. If that pallet had contained the Dandelion Twinkle instead of the Hoola Light, I would have bought it. There are so many items that either just came out or are getting ready to come out, but I am not inspired to buy any of it. I may have reached my saturation point with some makeup categories. I am, however, on the hunt for the perfect foundation and I am concentrating on skin care. I think fresh skin is a bigger deal for spring and summer than just another eye palette. I completely agree with you! I don't know if it's because I'm getting older but every year, skincare and creating a good base for my makeup becomes more important than the makeup itself. Most of the time, I feel like drugstore makeup has come such a long way that if I have a good base to apply them to, they look fantastic. Why spend more? 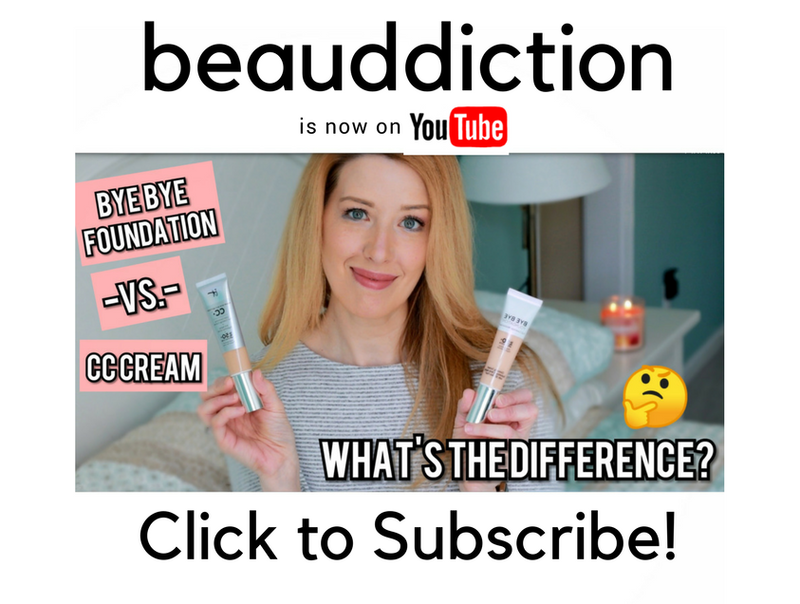 Beau (that's how I think of you, lol), I just saw a photo-heavy review of Anastasia's new glow palette that has blue and purple along with white, gold, etc. and... OMG every single one looks the same to me on the blogger's skin: shiny, no color. :-O I don't have $40 to throw away like that and don't know anyone else who does either! Love your honest opinions and reviews. Agreed on the highlighter palettes. And highlighters in general. Enough is enough! 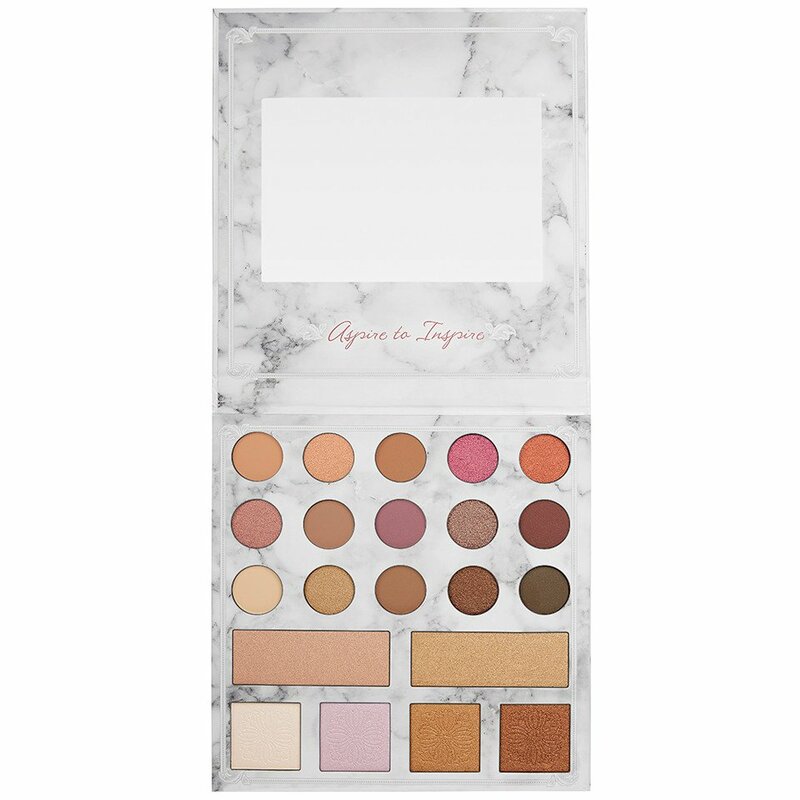 The Lorac collection is also a total pass, but I admit I am intrigued by the Carli Bybel palette. Wish there were more mattes though. Great anti-haul! I feel you on the highlighter trend. How many do we really need once we have a few that work with our skin tone? The more "natural" highlights/colors that I gravitate to almost all look the same once applied anyway. More power to people who can rock a green highlighter on their face, but that's definitely not my aesthetic, haha. I did pick up the Benefit Cheek Parade, only because I didn't have ANY of the colors and wanted several. For me, it was an excellent deal -- even a steal! But I would have hesitated even if I had just one color in my collection already, so I understand the pass. I love all the products in the palette, though, and I'm so glad I was able to finally try Benefit's blushes. What are your thoughts on Violet Voss Ride or Die? I'm white-knuckling not to buy it. Help! Way too many highlighters out there now, yet I keep going back to MaryLou Manizer. Thanks for your honest reviews! I totally agree with most of the items you've listed except the BH Cosmetics palette and the Huda Beauty highlighting palette. I do have the first Carli Bybel palette, but I was interested in comparing the 1st and 2nd releases to see if the formula is the same, or even better! Im also getting the Huda Beauty highlighter, Im hoping it will be the LAST highlighter I buy this year. Im kinda over it too, but this one seems interesting with the whole "3D effect" idea. I also love Lorac, but the Pirates collection seems really gimmacky and the shades in the eyeshadow palette look like little girls makeup to me. You mentioned Urban Decay; I am definitely getting the Jean Michel-Basquiat collaboration they are releasing this month (I believe April 20th). Its a must have for me, I may even buy the vault. Egad! Sorry for the long comment. Great post as always!